We had a great day last Tuesday in CPM Ireland celebrating International Women’s Day, in order to recognise the hard work of all the Women in our business. 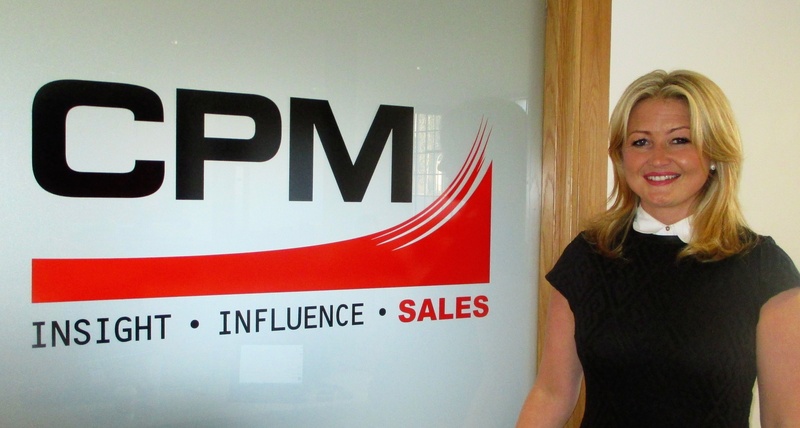 CPM is a true believer in equality in the workforce and for IWD, we had the opportunity to interview Lorraine Butler, our Managing Director, who is a great example of Women in Leadership position and career progression. In her interview, she outlined how she succeeded in her career to date and share a few tips to inspire young women. 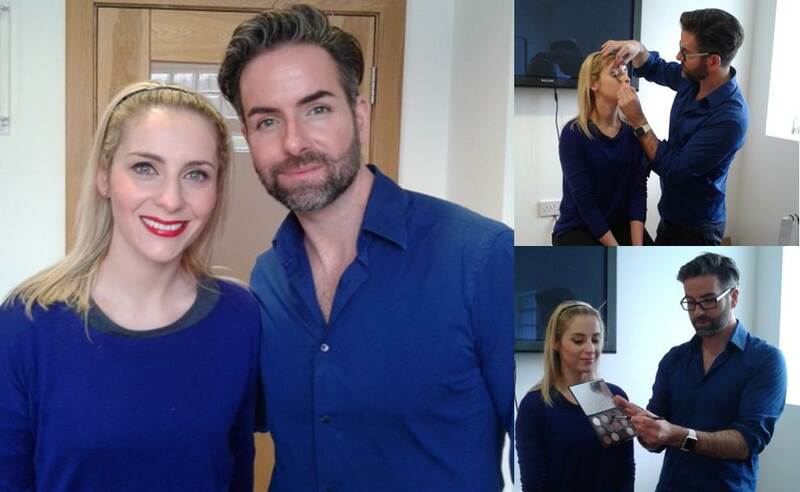 Among the activities planned to celebrate this important day, we arranged a make-up training with Ken Boylan, one of Ireland's most esteemed makeup artists, with seventeen years’ industry experience. In the lesson, he taught the ladies in the office how to apply a makeup look for the day and evening. Thanks to Lisa for being our beautiful model!